If your car or truck is in need of collision repair, visit your local ABRA Auto Body & Glass. Their technicians don’t just specialize in one type of service, but rather a whole range, so you can always feel confident that your vehicle is in good hands. 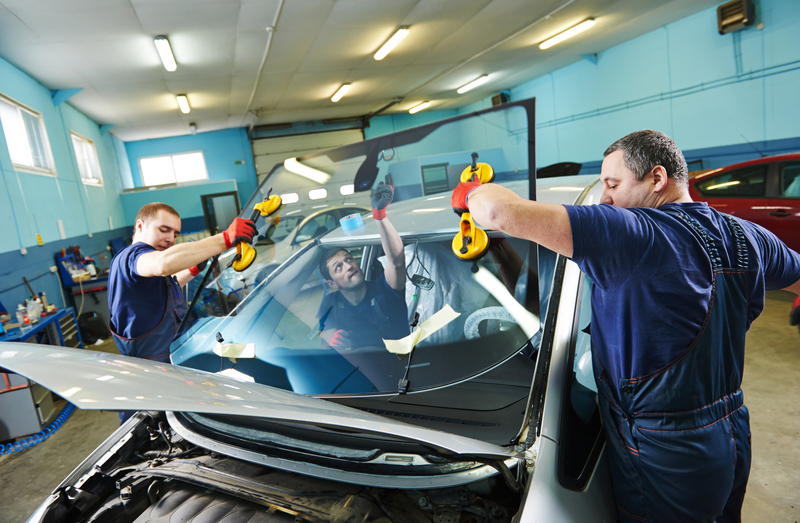 From windshield replacement to paintless dent removal, ABRA Auto offers a full range of auto body services. Their automotive technicians rely on industry leading techniques and state-of-the-art equipment to get the job done. Plus, ABRA offers a lifetime guarantee on all of their auto body repairs, so you can feel confident that your vehicle will remain in top condition long after you leave their garage. Visit Your Local ABRA Auto Body and Glass Today! ABRA Auto is the one stop shop for any collision repair your vehicle may need. Stop by your local garage today for a free estimate. For a comprehensive list of their services, visit their website.